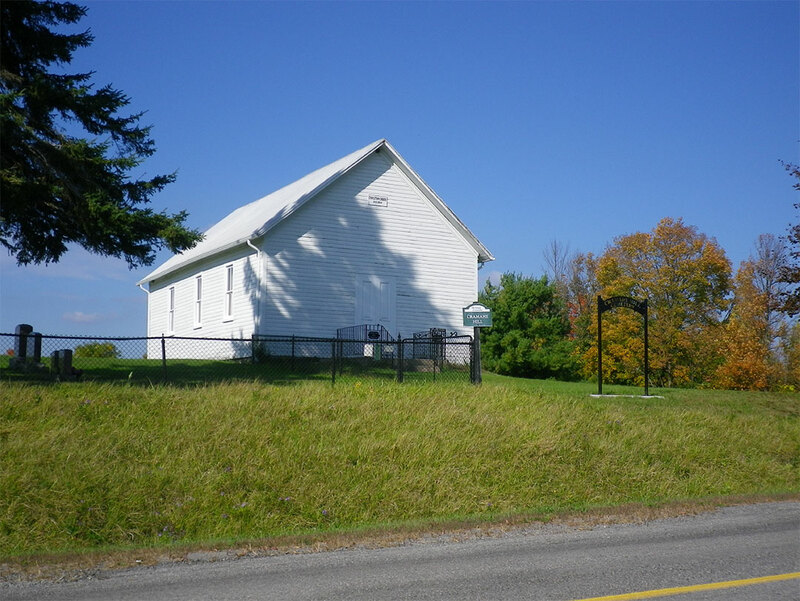 The custodian of this stately pioneer church in Morganston, called “Cramahe Hill” is the Canada Christian Conference according to land registry documents and it was built by the community in 1864. Although services are no longer conducted in the church, it is kept pristine in appearance and function by local keepers of the faith. And the structure is used once per year for “decoration” day in the adjacent cemetery. Illuminating are the minutes of the 1830 and 1831 Upper Canada Christian Conference as the Elders set up the infrastructure for the various churches in the Conference area. Minutes from 1824 to 1922, show the ebb and flow of the number of Christian churches in Upper Canada and the changes in church structure and affiliation such as with the Methodists.